Emergency plumbing problems can happen at any time. We’ll protect your home and restore your comfort, 24 hours a day, 7 days a week. Murphy’s law states that anything that can go wrong, will go wrong. 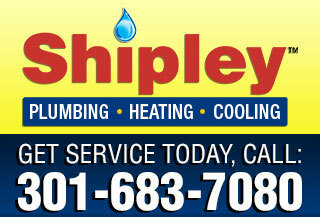 Shipley Plumbing’s law states: we’ll make it right! Plumbing systems wear out over time and need repair. Our professional plumbers will respond to any concern or problem you have about your home’s plumbing. 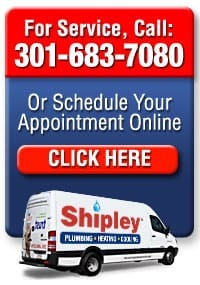 At Shipley Plumbing, we service all home plumbing emergencies, and work on all makes and models of plumbing equipment. And you can call our professional plumbers with confidence. 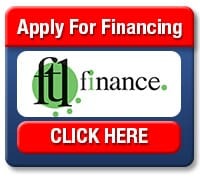 We offer upfront pricing on all of our plumbing services. And we honor that price no matter what we run into. We don’t consider a plumbing job finished until you are 100% satisfied. We will work quickly and efficiently to get your plumbing back up and running, and won’t stop until you are happy and comfortable.